Get $300 Off A New Trane Air Conditioner or Furnace Today! 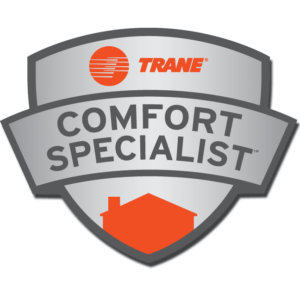 Call us for more information on how you can save big on your next Trane System. Click Here To – Request A Free In-Home Quote For New HVAC Equipment.